Shifts to Non Smoking ! 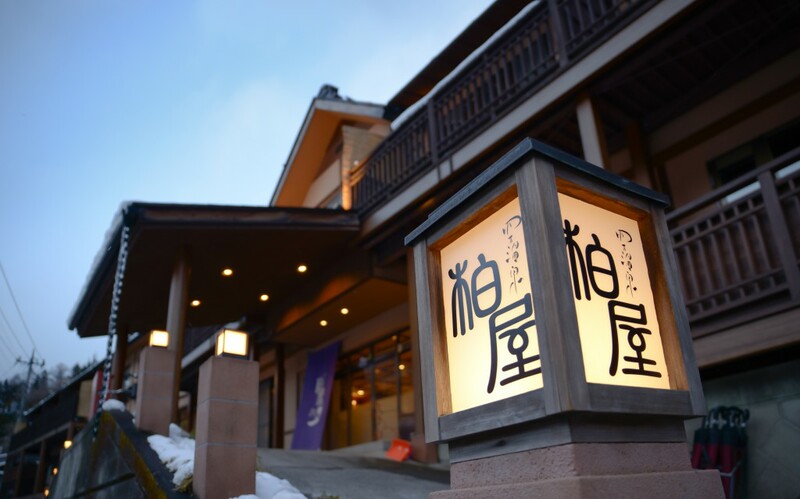 As shown below, Shima Onsen Kashiwaya Ryokan gradually shifts to entire non smoking. From mid July 2015, the public space becomes non smoking. From October 1, 2015, the entire building, including guests rooms (including terraces), become non smoking. We apologize for causing inconvenience for smokers, thank you for your kind understanding and acknowledge. In addition, we will established a smoking corner at the central part of the second floor, exclusively for smoking customers.